Wednesday, August 1st, 2018 at 8:56am. Palm Beach County’s largest public garden is celebrating its 40th year anniversary. Mounts Botanical Gardens is a 14-acre paradise located at 531 North Military Trail, West Palm Beach. 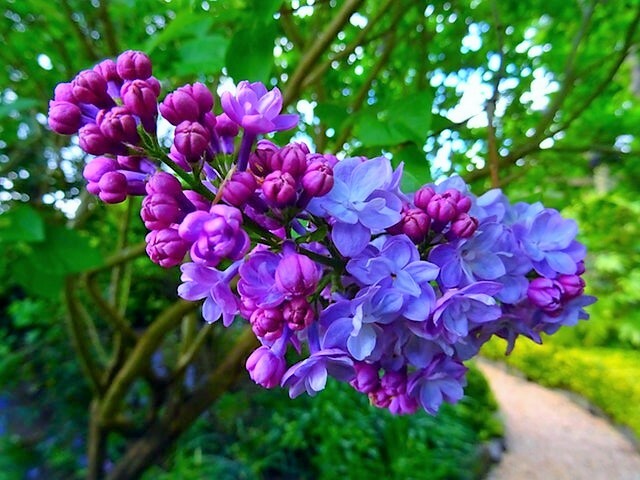 It is Palm Beach County's oldest and largest public garden with plants from six continents. Mounts features over 2,000 species of tropical and subtropical plants including plants native to Florida, exotic trees, tropical fruit, herbs, citrus trees and a variety of palms. 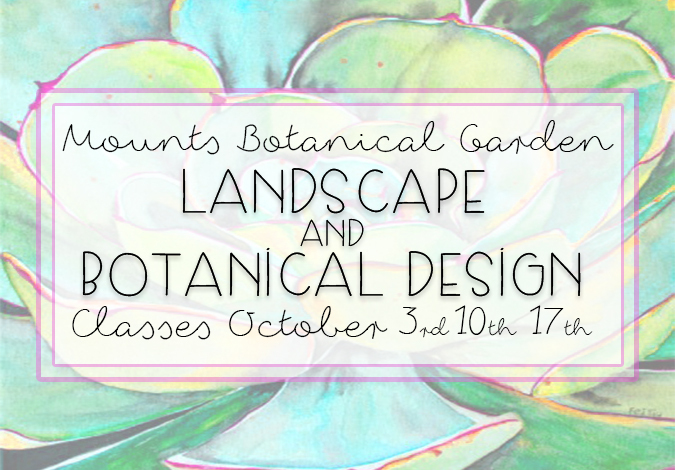 Mounts Botanical Garden of Palm Beach County offers all sorts of flora to discover. Themed areas, referred to as gardens, include a butterfly garden, a Mediterranean garden and a tropical forest. Wednesday, June 1st, 2016 at 10:56am. 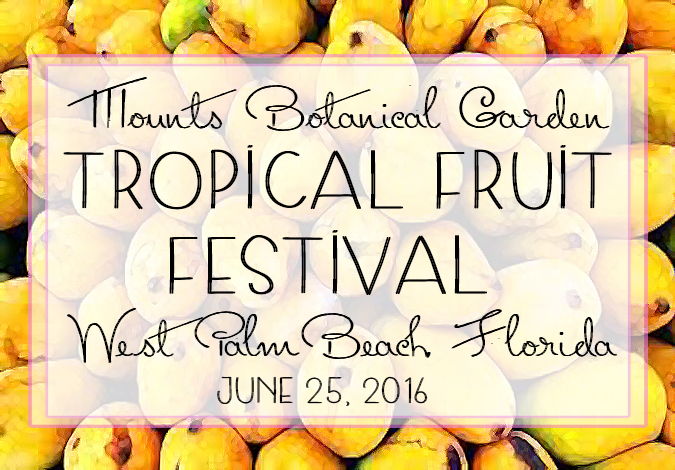 This month on June 25th is the Tropical Fruit Festival at Mounts Botanical Garden in West Palm Beach. This special event focuses on the incredible tropical fruit trees of the area, showcasing the delicious fruits nature gives in Southern Florida. An array of colors and impressive fruiting plants create a visual spectacle that you can touch, smell and taste. Monday, September 28th, 2015 at 8:09am.